It's that time of year again! 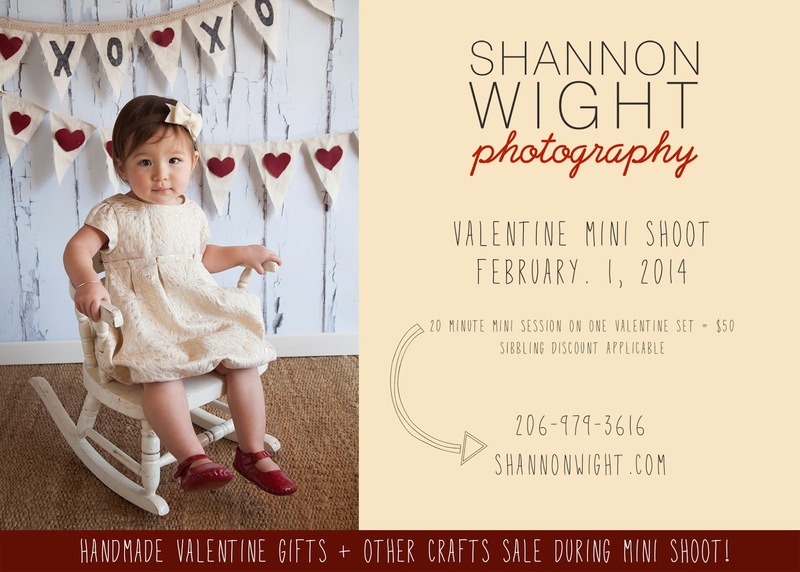 Book now for your Valentine mini shoot! Only $50 for 20 minute mini shoot with all images on disc.